Short leg problems.. | Live Laugh Bark(at everything)! I’m glad these windows aren’t any higher …it would make security surveillance a lot harder!! 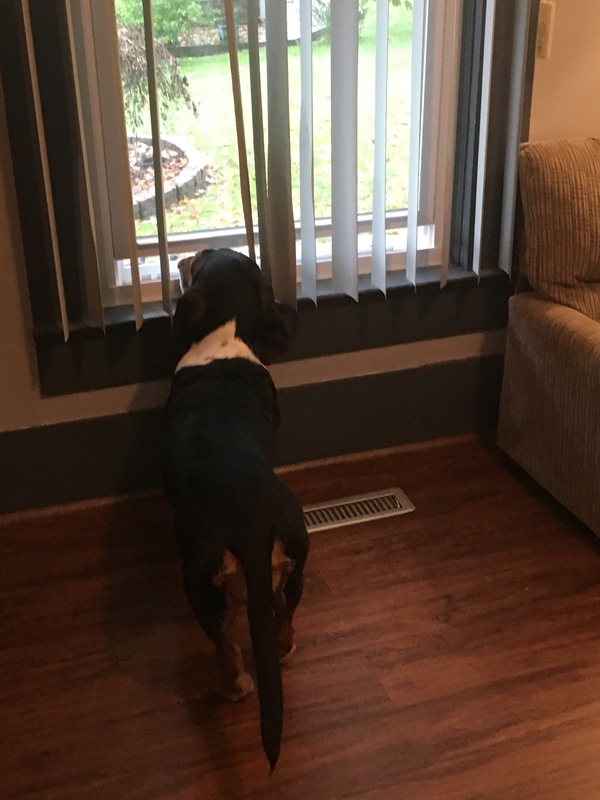 That’s a perfect window for basset hounds, I need some of those. The hounds are back to blogging at a new url and I’ve added your blog to my sidebar so I can keep updated on all of your great basset hound photos. Thanks!! I will have to add the new blog to my favorites so I can catch up with them! !